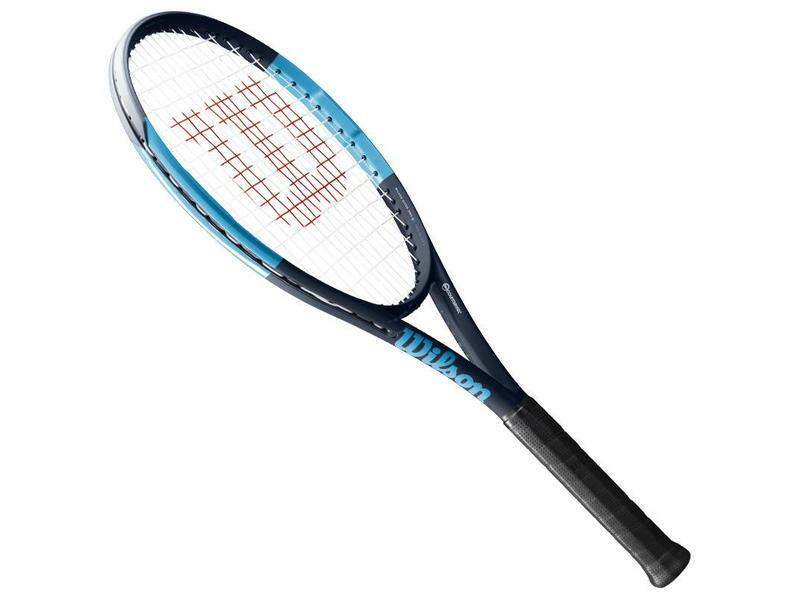 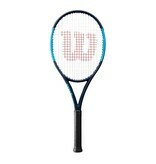 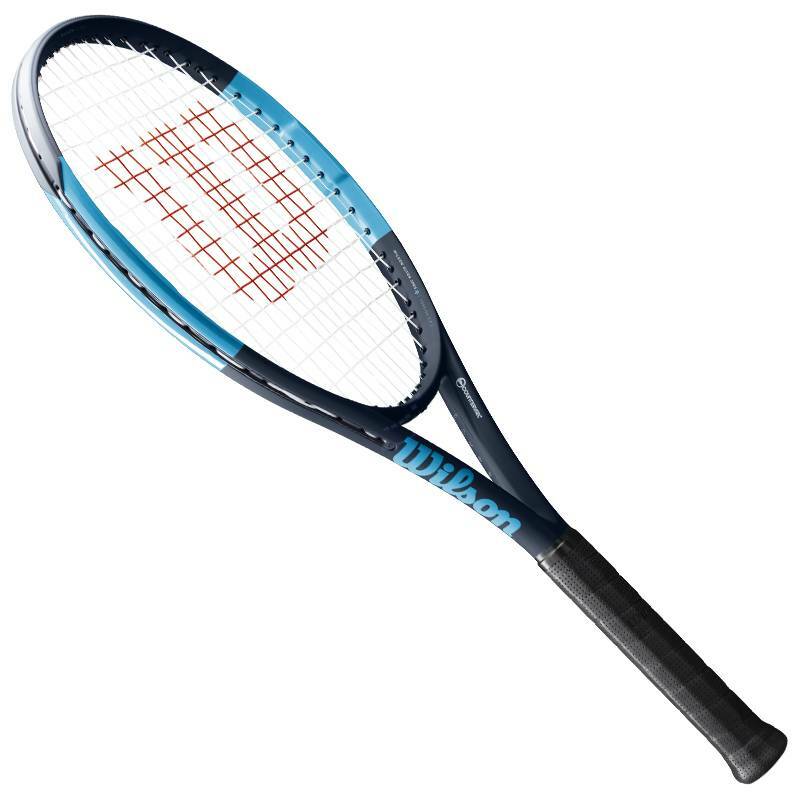 The Wilson Ultra 105S Countervail tennis racquet is an excellent oversized racquet for varying skill levels. 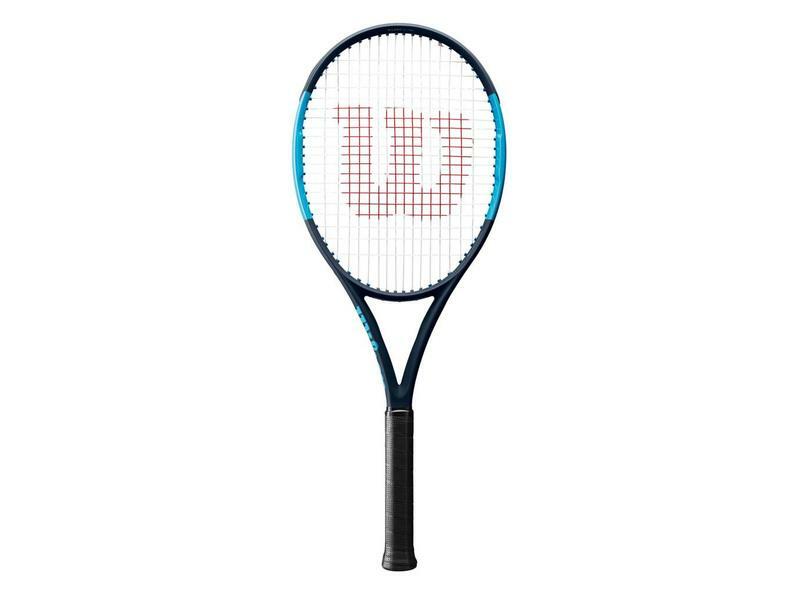 This 105 square inch head size racquet, along with its 16x15 Wilson patented string pattern give this racquet excellent power and spin. 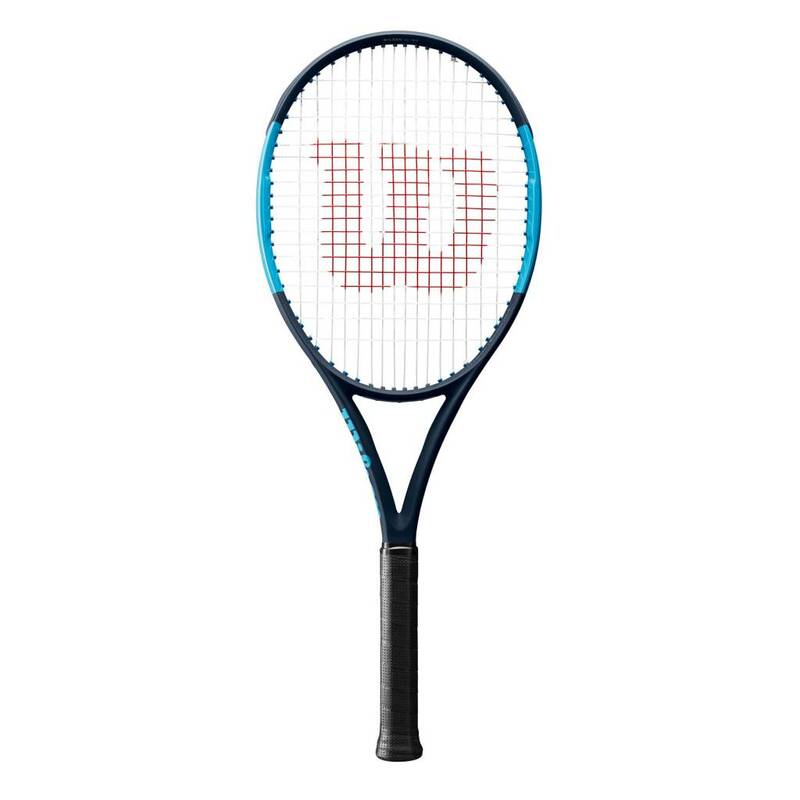 The Ultra 105S also comes with Countervail dampening technology to help keep your arms strong & healthy. 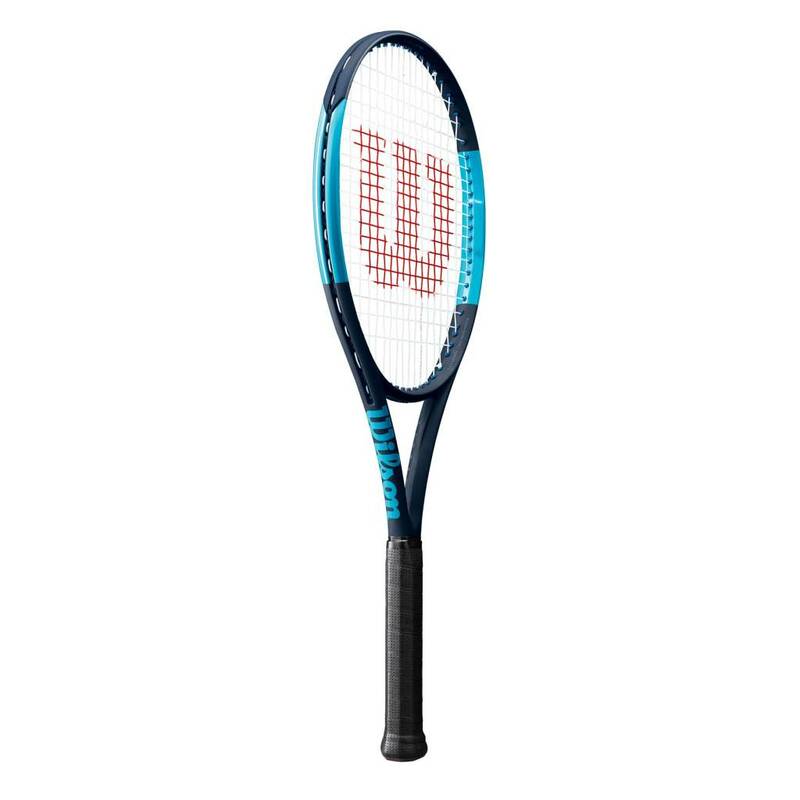 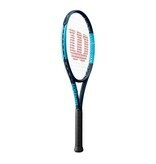 The 105S comes in at 10.6 ounces strung to give this racquet maneuverability even with its enlarged head size. 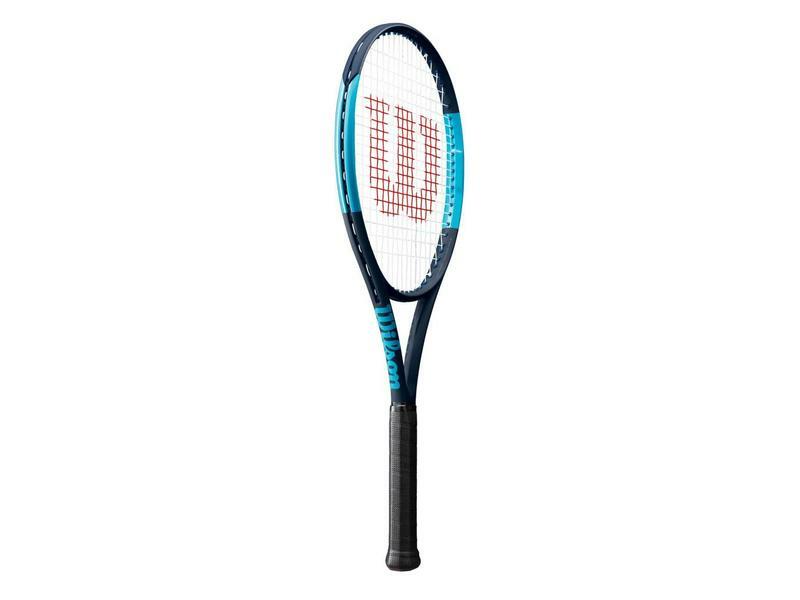 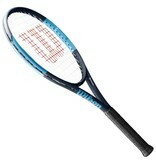 This racquet is a great choice for beginners, doubles and seniors.